What does the word Brexit mean? 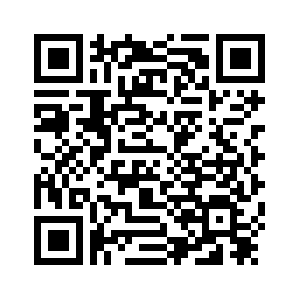 It refers to the United Kingdom leaving the European Union. The word Brexit was created by taking the Br from the start of the word British and then adding it to the word exit. It was inspired by the word Grexit, which emerged to refer to earlier talk about Greece possibly leaving the euro. There was a referendum in 2016 in which people voted by 51.9 percent to 48.1 percent to leave. If the vote was in 2016, why hasn't the UK left yet? The then UK government backed staying in the EU and had no plan prepared for how or when the UK would leave the EU. There have also been different views among those who voted to leave about how closely connected the UK should stay to the EU after it formally leaves. And, of course, after more than 40 years, there are many trade, legal, political and financial ties that need to be disentangled. But didn't the UK and the EU agree a Brexit deal? Yes. In November, UK Prime Minister Theresa May struck a deal with the EU after 18 months or so of negotiations. This covered the terms of exit for the UK and included a temporary transition period of about 20 months after Brexit day, during which UK-EU relations would carry on pretty much as before. The idea of this transition period was to allow time to agree on future trade relations and also so businesses and immigration systems could adapt smoothly to any change, rather than everything happening overnight. Read more: The full text of the deal. So, what happened to that deal? The deal is still on the table, but it has to be agreed by the UK's parliament and so far they have rejected it three times and it is therefore unlikely to be agreed in its current form. Is there a definite date for Brexit? The original deadline was March 29, 2019. That was the end of the official two-year exit process May triggered on March 29, 2017. 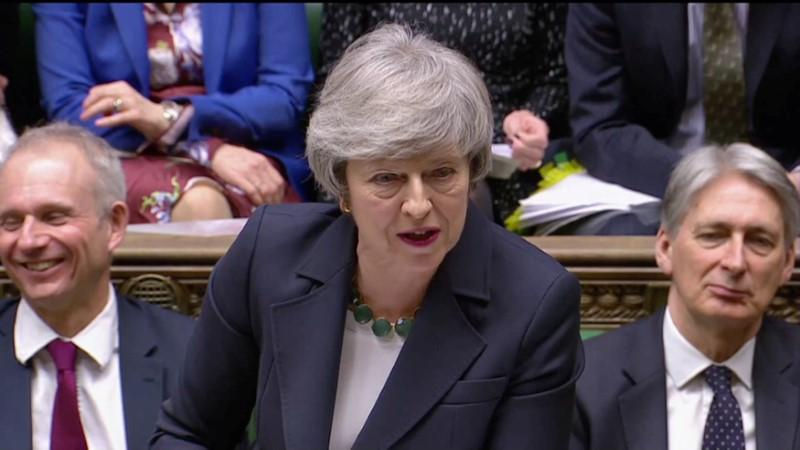 However, a short extension to that was agreed, to April 12, to allow the UK more time to try to agree on the Brexit deal or agree a modified deal. As that deadline has come closer, the UK asked for an extension to June 30. The EU instead offered an extension to October 31. Why does the Brexit date keep changing? The UK government and the EU both want as smooth and friendly a separation as possible, so are trying to avoid Brexit happening without a deal being agreed. Does that mean the UK will only leave with a deal? The default legal position is that Brexit will happen, unless the UK parliament and the EU put back the date of it. So, in theory a no-deal Brexit is an option. But UK Members of Parliament have voted against the idea, so it looks very unlikely to happen. Why wasn't Theresa May's deal voted through? The Brexit deal negotiated between the UK and the EU was essentially a compromise. 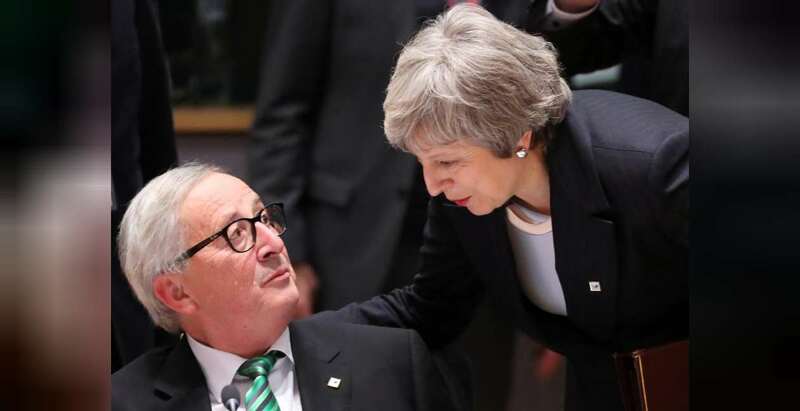 May said it achieved her main Brexit goals of bringing back immigration control and sovereignty, allowing the UK to strike its own trade deals with other countries, as well as cutting the large payments from the UK to the EU each year. She said it also provided businesses and expats, British people living in the EU and EU citizens in the UK, with certainty. But a majority of MPs never wanted Brexit to happen in the first place and a big chunk of them would prefer there to be a fresh referendum – they argue that when people voted the first time, they were not told what Brexit would look like. Other MPs, including many long-term Brexit supporters, see May's deal leaving the UK still too closely tied to the EU. The main sticking point is the part of the deal covering what happens to the Northern Ireland border. What is the issue with the Northern Ireland border? The island of Ireland is divided in two. The issue is that when Northern Ireland, which is part of the UK, leaves the EU, it will no longer be part of the European single market or the customs union. The Republic of Ireland will still be part of the EU. This means the border, which has been an open one and pretty hard to spot, will actually become the border of the EU. All sides agree a return to a visible border, with border posts and checks, would put at risk the peace process of the past 20 years. So, the Brexit deal includes a guarantee of no hard border? It does. It says that whatever deal the UK and the EU agree on in their future relations, there must not be a return to a hard border. And to avoid that, as a last resort, the UK will stay in a customs arrangement with the EU, which would basically mean the UK continuing to follow EU rules and regulations and there would also be some checks on goods going from Great Britain to Northern Ireland until any agreement is reached between the UK and the EU that avoids any need for a hard border. 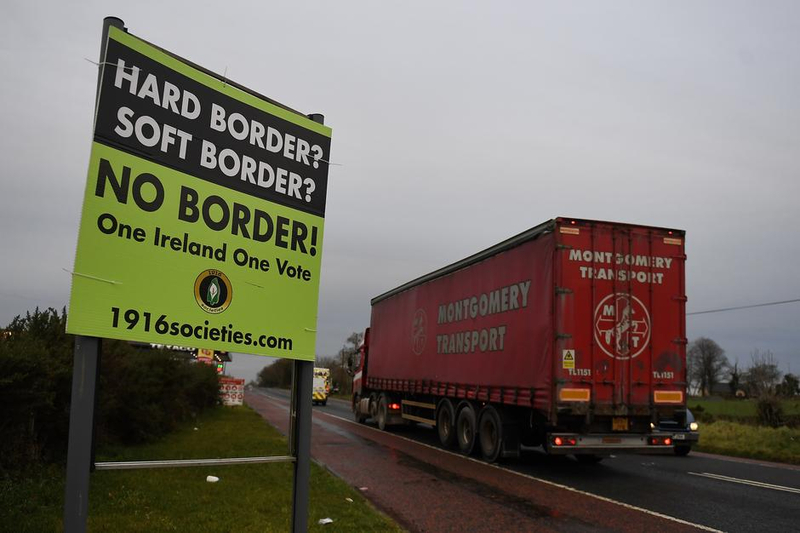 Read more: What is the Irish backstop? May does not have control over a majority of MPs, so she can only win votes when Northern Ireland's Democratic Unionist Party MPs vote with the Conservatives. They oppose the Northern Ireland backstop plan because they fear it could lead to Northern Ireland's place in the UK being weakened. May is talking to the leader of the opposition Labour Party, Jeremy Corbyn, to see if there are changes she can make to the Brexit deal that will persuade Labour to back it. May has agreed with EU leaders an extension to Brexit to October 31. Read more: The latest CGTN Brexit coverage. In theory, yes, if MPs can't agree to a form of Brexit and refuse to allow a no-deal Brexit. Even if the EU says the UK has to leave with or without a deal, the UK can halt the process at any time up to the point of departure and stay in the EU on the same terms it had before. But that is seen as unlikely to happen. 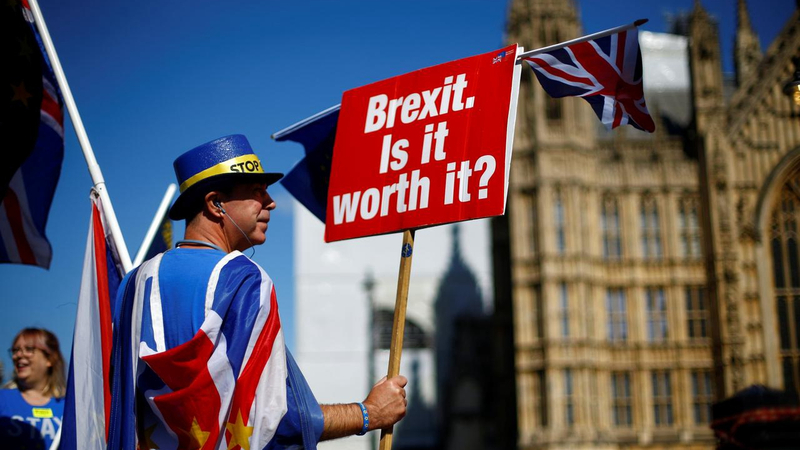 A more likely reason for Brexit not happening would be that during the coming delay there would be a general election, which would probably end up being focused on Brexit options, or a fresh referendum, which would include the option of staying in the EU.